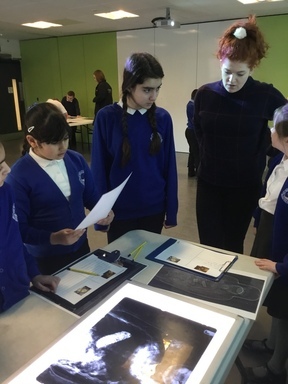 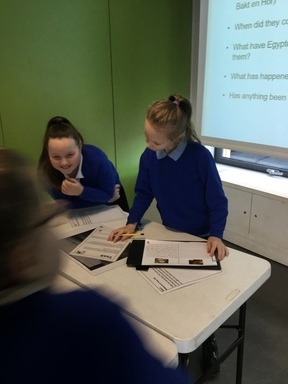 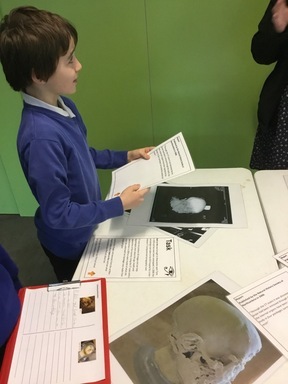 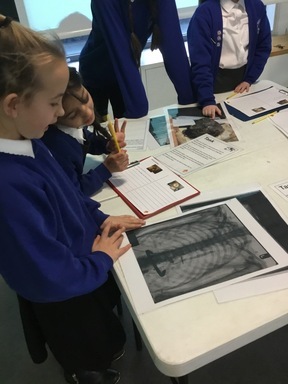 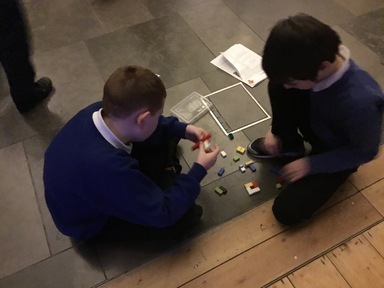 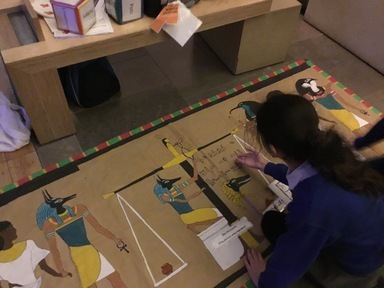 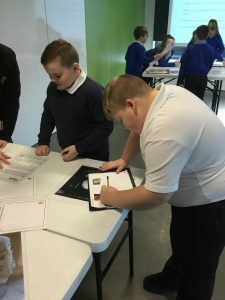 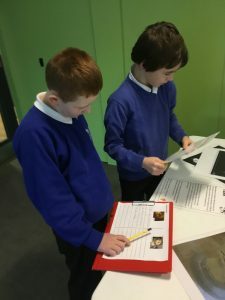 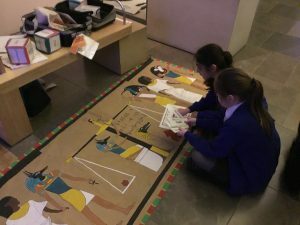 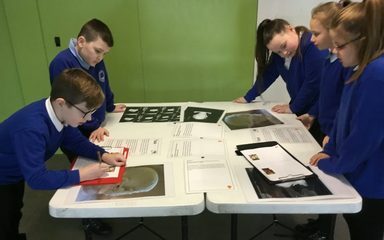 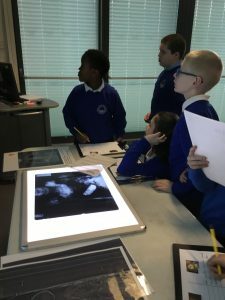 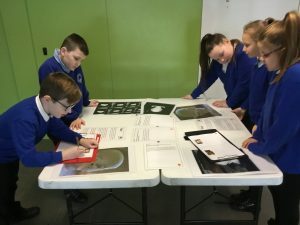 On Monday, Year 5 visited the Great North Hancock Museum to further their learning about the Egyptians. The first part of the morning was spent in a workshop, where we learnt about two mummies who stay in the museum. We had tasks to do so we could learn more about the two mummies: Irtyru and Bakt en Hor. 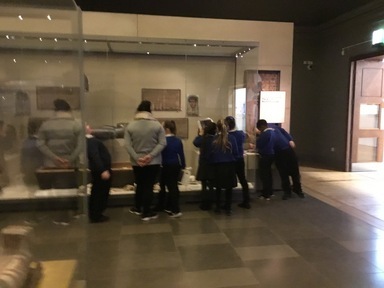 During the morning, we also had time to explore the Egyptian part of the museum, where we had tasks to complete and artifacts to find. 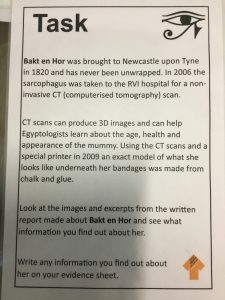 This looks fascinating! 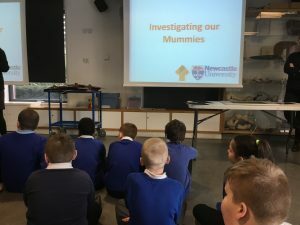 What was the most intriguing fact you found out about the mummies? A.Gallagher on LITTLE RABBIT FOO FOO! 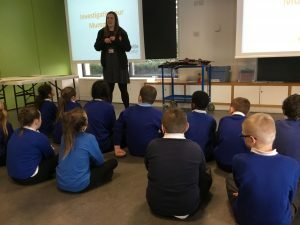 A.Gallagher on HAPPY AND HEALTHY!